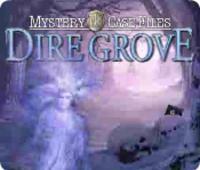 Big Fish Games offers Mystery Case Files: Dire Grove PC Digital Download for free via coupon code "SPOOKY14". 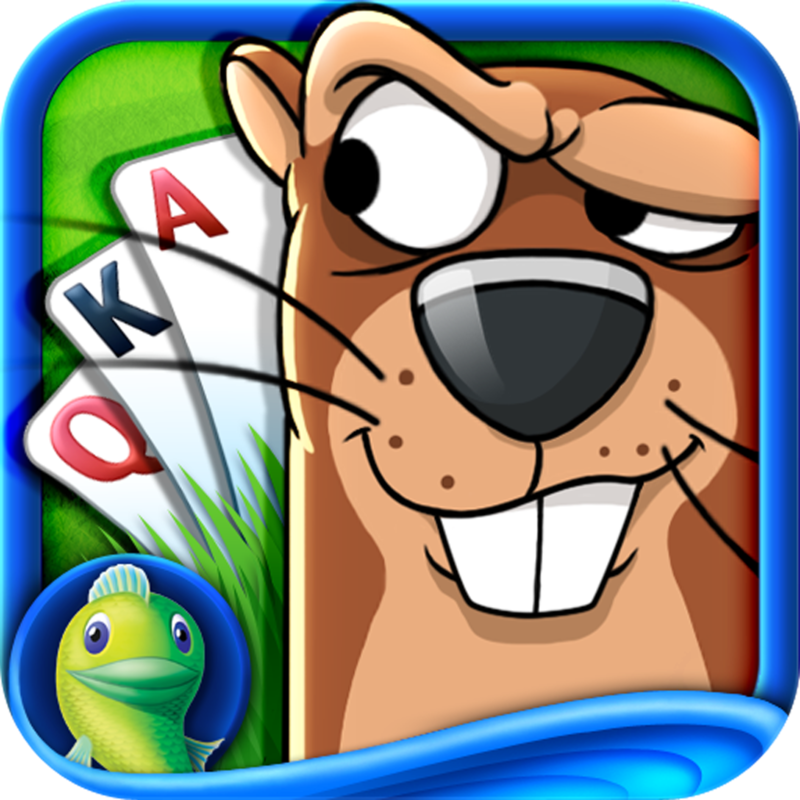 Today only(7/27), Big Fish Casino offers get an extra 30,000 free chips for use in Big Fish Casino. Plus, New signups get an additional 100,000 free chips for a total of 130,000 chips. 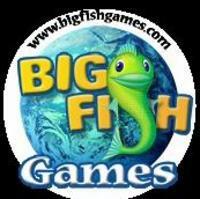 Click the "Stuff" tab, then choose "Redeem Promo Code"
Big Fish Games offers the "Awakening: The Dreamless Castle" PC Game Download for $1.99 via coupon code "MOONPLAY". 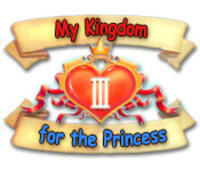 Big Fish Games offers downloads of My Kingdom for the Princess III for Windows for $9.99. 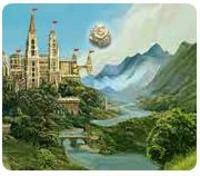 Coupon code "PRINCESS99" drops it to 99 cents. Note: a Big Fish Game Club 1-month trial membership is added to your cart automatically, be sure to cancel before the end of the trial. If you do not wish to enroll, check the box to remove it from your cart. Big Fish Games offers downloads of Awakening: The Dreamless Castle for Windows or Mac for free via coupon code MOBFREEAWAKENING. Big Fish Games offers downloads of Awakening: The Dreamless Castle for Windows or Mac for $2.99. Coupon code "MOBFREEAWAKENING" gets it for free. 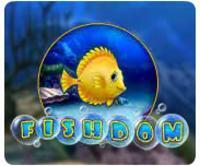 Big Fish Games offers download of the Fishdom game for $0.99 via code FISHDOM99.